Click here to register for the 2018-2019 season! Why become a Bandits wrestler? 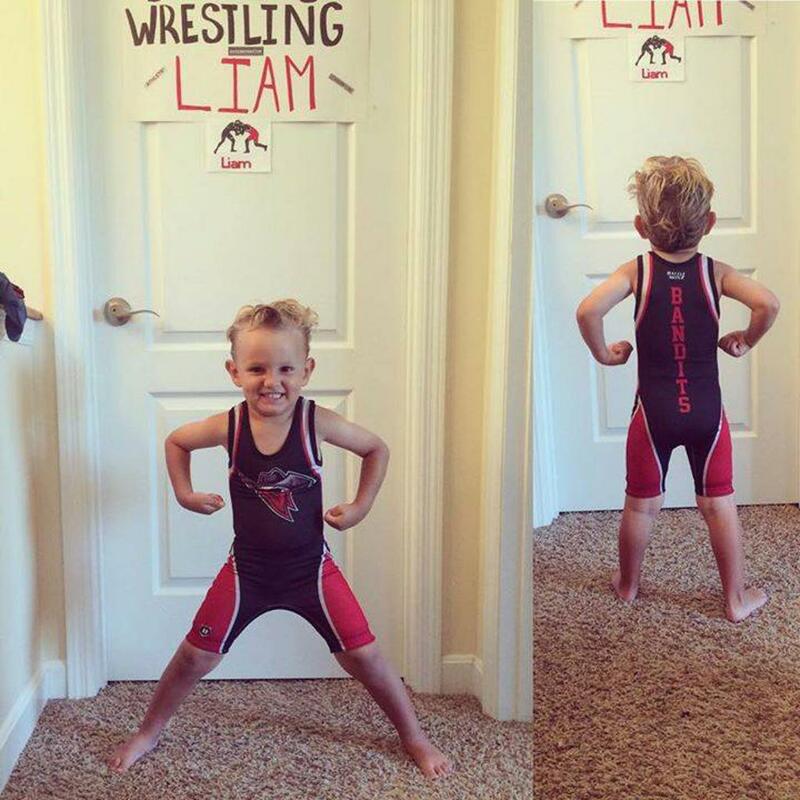 The NKYA Bandits Youth Wrestling Club will offer your child a safe and fun learning environment. All coaches have a background check that must be kept current, USAW Coaches Certification, and Concussion Awareness Certification. The coaching staff will teach the wrestlers proper technique, listening skills, and hard work on the mat. Wrestlers will also learn to respect others and show good sportsmanship. Practices have an organized structure. Wrestlers will be expected to pay attention and listen to their coaches during instruction. Coaches will work with wrestlers as a group as well as one-on-one. Practices will include stretching & warm up, drilling technique, and live wrestling. Parents are asked to maintain a quiet environment if they stay to watch so wrestlers can hear all instruction and are not distracted. 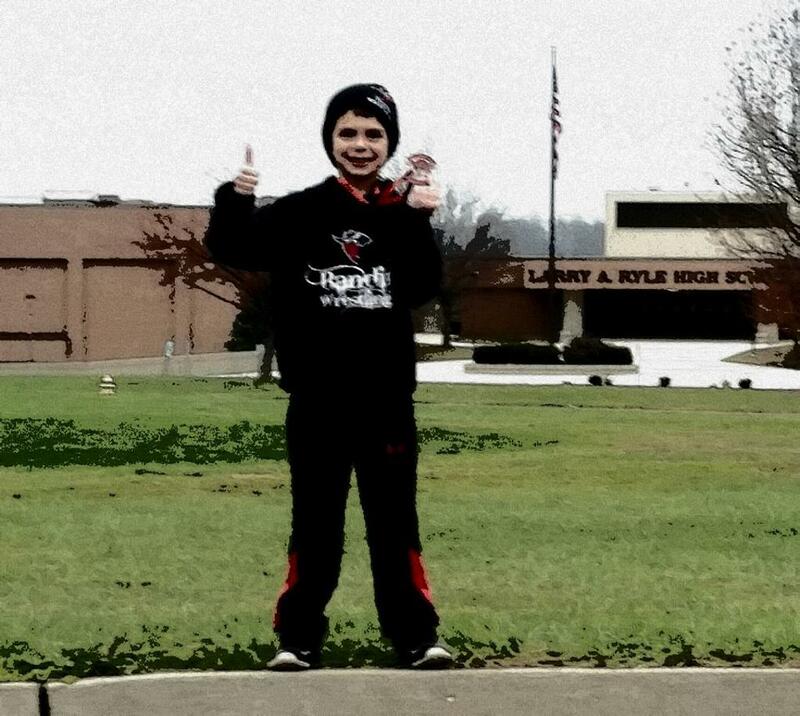 The NKYA Bandits Youth Wrestling Club promotes a team atmosphere. Wrestlers will wear team singlets and spirit wear will be available for purchase for wrestlers, friends, and family. Wrestlers will help each other practice on the mat as well as show support for each other at tournaments. We pride ourselves in the ability to form a tight knit community of friends as well as creating memories that will last a lifetime. We are under the umbrella of Northern Kentucky Youth Athletics. We are governed by a Board of Directors and we have 501c Non-Profit Status. You can rest assured that your money contributions are accounted for and reinvested back into the program itself. 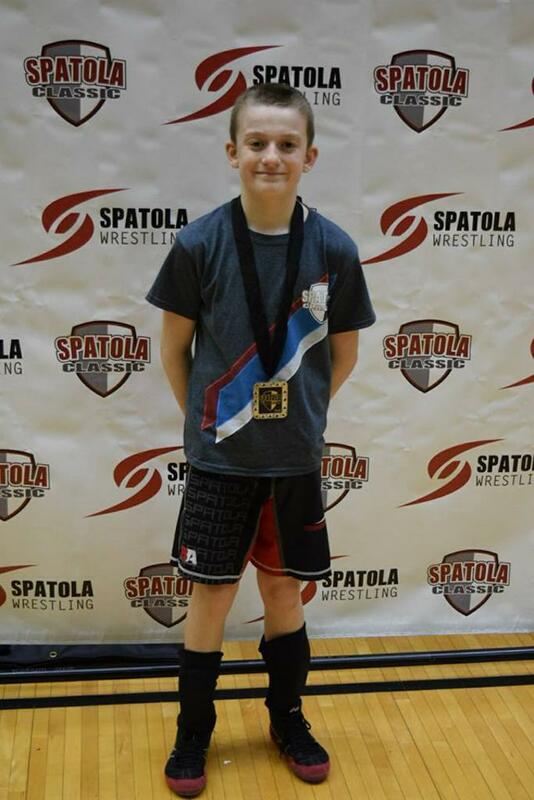 The Bandits Youth Wrestling Club was created to provide boys and girls with a competitive wrestling program to prepare them to wrestle at the middle school and high school levels. 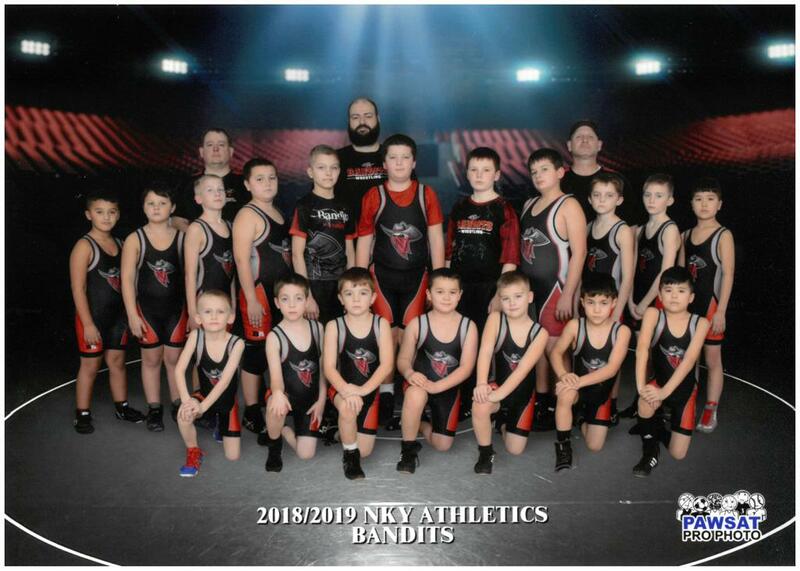 The Bandits Youth Wrestling Club falls under the umbrella of Northern Kentucky Youth Athletics, a 501c nonprofit organization. 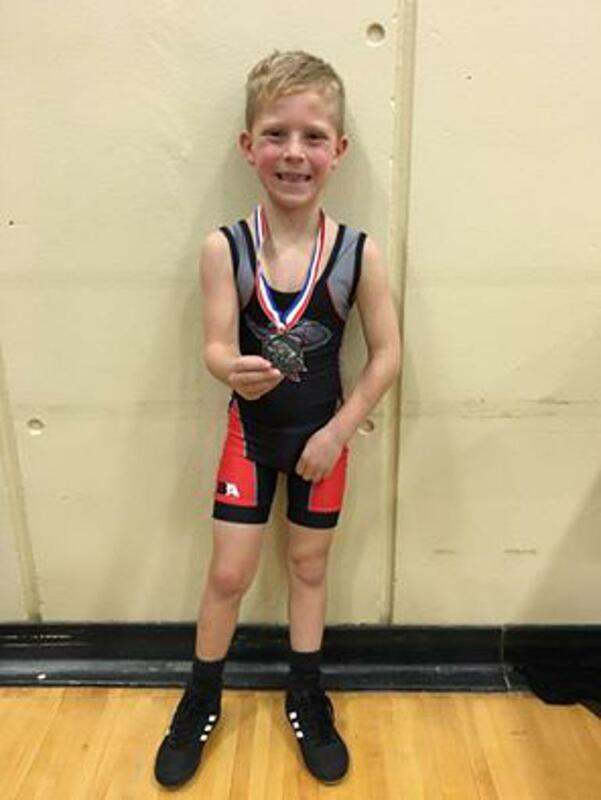 The Bandits Youth Wrestling Club is open to northern Kentucky children ages 6 through 12. 12 year olds may not turn 13 before December 31, 2018 to compete at State in February of 2019. Wrestlers will be offered the opportunity to wrestle at approximately 10 or more tournaments in the tri-state area as well as participate in Regional & State tournaments. Having fun while learning the sport of wrestling. Learning respect for themselves as well as others. Develop integrity, discipline, and a strong work ethic – traits that will last a lifetime. ©2019 NKY Athletics / SportsEngine. All Rights Reserved.